Below is the full Keretapi Tanah Melayu KTM Malaysia Train Timetable for Intercity and Shuttle rail services southbound from Gemas to JB Sentral Station in Johor Bahru in the south. Please note : trains to Singapore Woodlands Station are now only available by Shuttle Train from JB Sentral. Trains operate on a daily basis. Please Note : All long distance Intercity Express Trains on the N - S Railway Line are cancelled from 19th May 2016. Long distance trains on the new dual track from Padang Besar to Gemas are now being operated by the high-speed Electric Trains (ETS). ****Please Note : From 1st July 2015 all trains heading to Singapore, will now terminate at JB Sentral Railway Station in Johor Bahru, Malaysia. There are now many new shuttle services a day that operate from JB Sentral to Woodlands Station in Singapore. 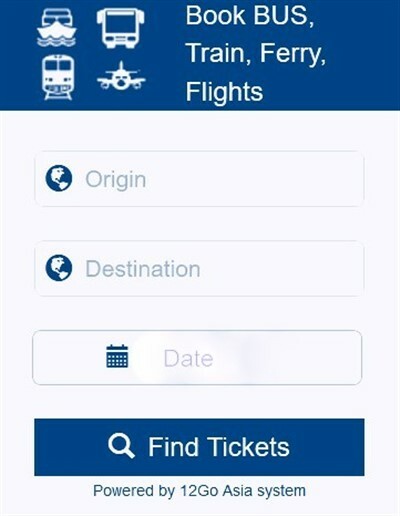 All the above train services operated by KTMB Malaysian Railways can be booked online easily either directly from the KTM website or by using an online ticket agent.